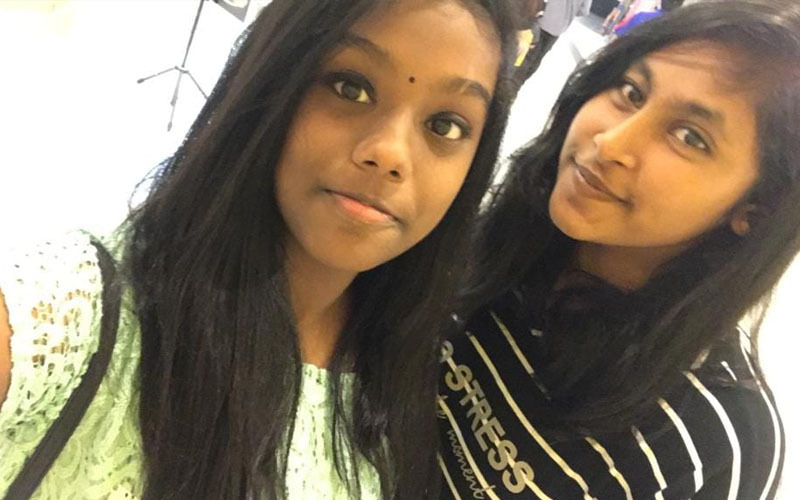 PETALING JAYA: The two Assunta schoolgirls who went missing after their Grab ride was cancelled last night have been found, Petaling Jaya police said this evening. 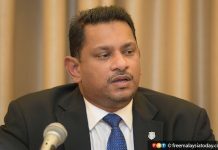 However, Petaling Jaya police chief Mohd Zani Che Din declined to give further details as investigations were continuing. 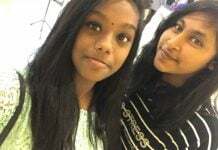 Natshatra Navanita, 15, and Divya Munian, 16, had been reported to have gone missing since 11.40pm last night and were last seen at the Maxwell Tower Condo in Gasing Indah, where they had gone to celebrate Tamil New Year. One of the girls’ parents said the pair were believed to have taken a Grab car last night but never reached their home. In response to reports on social media this morning, the Grab e-hailing company said that “according to the system, the ride was cancelled and our driver-partner proceeded to his next job”. It did not have further details on their whereabouts other than what was recorded on its system.